'Dhadak' special screening right before the release was filled with stars, check out the video. ‘Dhadak’ is releasing this Friday on 20th July, 2018 and it is going to mark Janhvi Kapoor’s debut in the Bollywood. Dharma Productions have arranged and hosted a special screening of the film. Almost half the industry was present for the special screening of the movie. 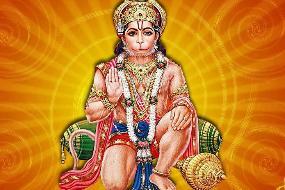 The makers of the remake of ‘Sairat’, Dharma Production have made sure that the screening is attended by all the big names in the industry. 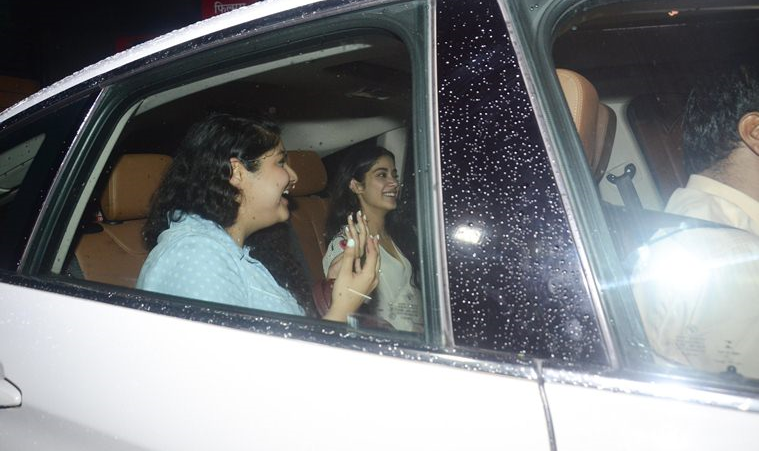 Both lead actors Ishaan Khatter and Janhvi Kapoor had their families by their side. 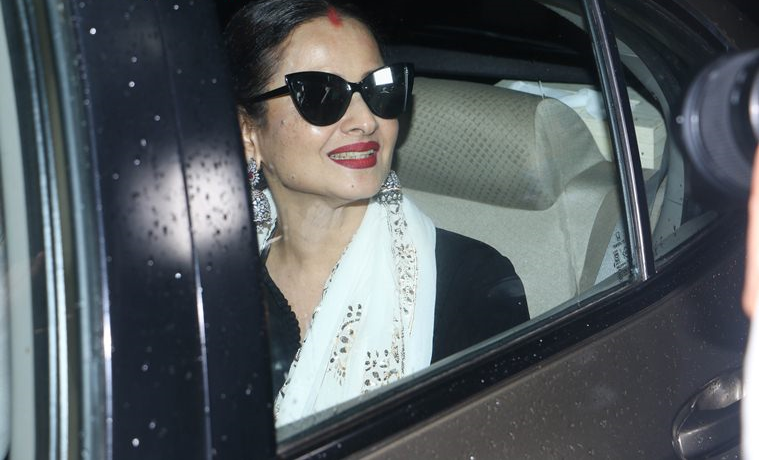 The evergreen divas, Rekha and Madhuri Dixit were also present amongst the audience. Janhvi Kapoor is making her debut in Bollywood with the remake of 2016’s hit Marathi film, "Sairat". 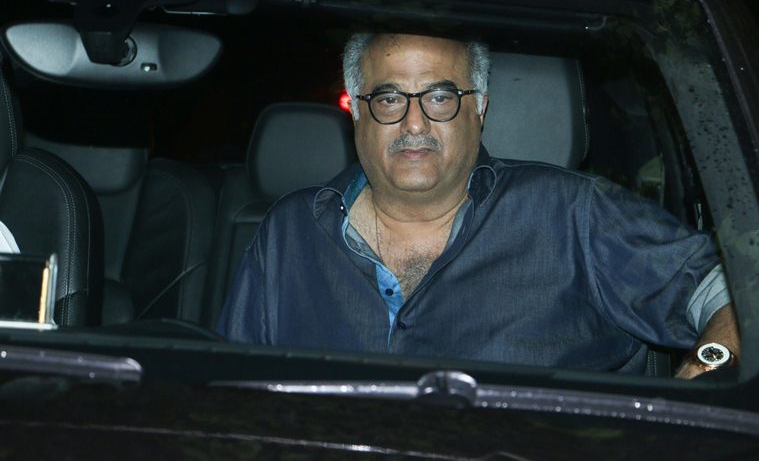 Janhvi’s father Boney Kapoor and sister, Khushi Kapoor was present in every screening held for the movie as yet. Also the film stars Ishaan Khattar too who is coming on screen after his much acclaimed film ‘Beyond the Cloud’, directed by Majid Majidi. 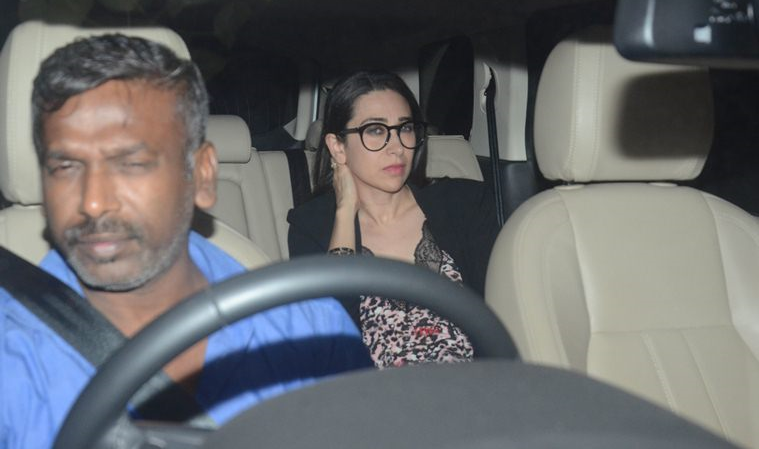 In ‘Dhadak’s screening Ishaan's parents Neelima Azeem and Rajesh Khatter, his half-brother actor Shahid Kapoor and his wife Mira Rajput. 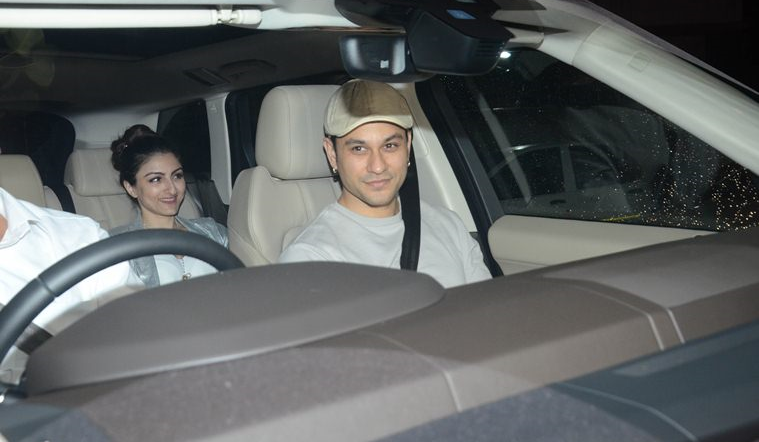 Sara Ali Khan came along with Kunal Kemmu and Soha Ali Khan. Malaika Arora, Karishma Kapoor, Neha Dhupia and Angad Bedi. 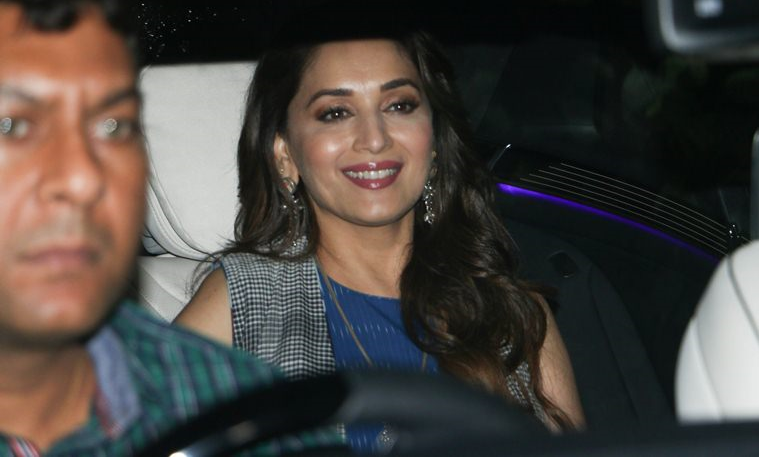 Singer Neha Kakkar, Dino Morea, David Dhawan, Sonakshi Sinha were also seen attending the screening of the film that releases on July 20. 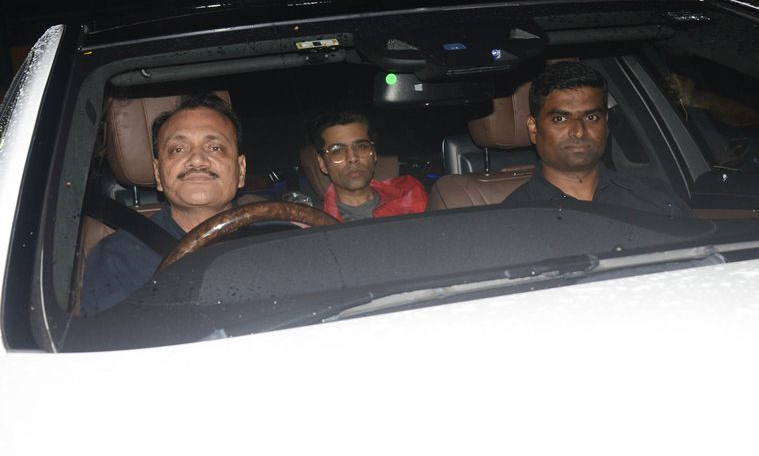 Produced by Dharma Productions and Zee Studios, director of ‘Dhadak’, Shashank Khaitan and producer Karan Johar were also present along with the cast.